The internet is the front door to your business. Your webpage and the emails you send represent who you are, and your customers find you here. Now with ConnectWise Campaign, built from the ground up by ConnectWise, your business and marketing efforts are integrated. You can create integrated landing pages and track the activity automatically. Create dynamic email templates and send to customized groups from ConnectWise Manage or imported lead lists to maximize engagement. 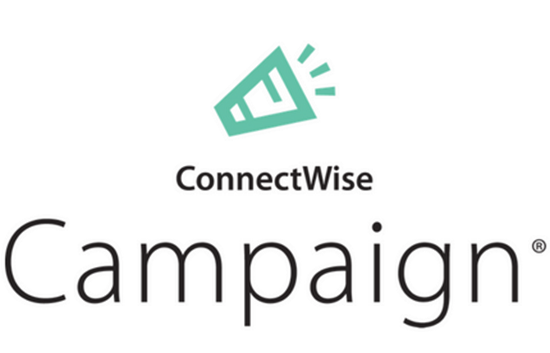 Sign up for a FREE 30-day trial of ConnectWise Campaign by going to the ConnectWise Campaign icon under the Marketing Module within your ConnectWise Manage instance. Create or import landing pages, add custom form fields and track activity from your landing pages.